From 1887 to 2012, the Bethlehem Steel mill at Sparrows Point provided steady if dangerous work for tens of thousands of men and women. Steelmaking was more than just a job to these workers—it was a way of life that built stable communities, strong human bonds, and a unique industrial landscape. With the shuttering of the Point’s blast furnaces, the world inhabited by local steel workers took a number of hits, and the effects continue to reverberate today. 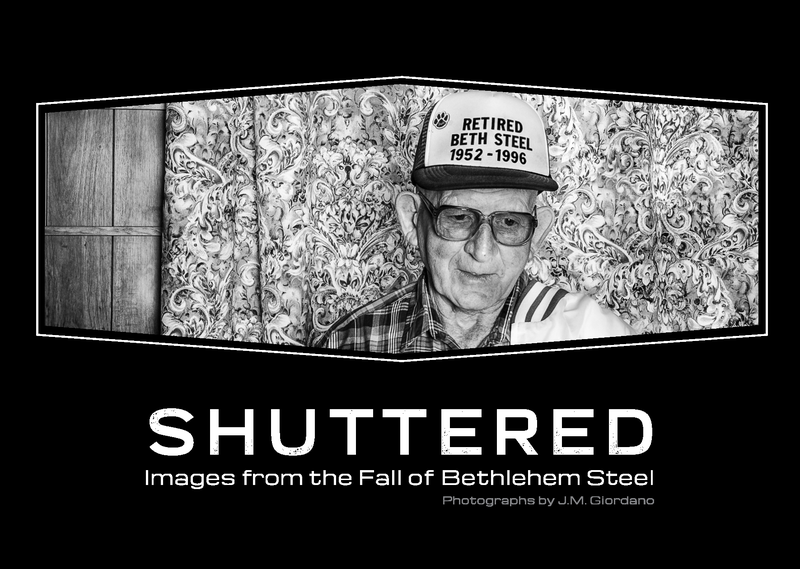 The grandson of a steel worker, award-winning photojournalist J.M. Giordano has spent more than 15 years capturing the impact of the mill’s decline and closure on his hometown of Baltimore. What do you do, Giordano asks, when the only lifestyle you’ve ever known—an industrial lifestyle passed down by family, friends, and coworkers for generations—becomes obsolete? This question follows visitors as they explore the new exhibition Shuttered: Images from the Fall of Bethlehem Steel opening May 9, 2019. Visitors will witness a powerfully original exhibit of photographs by J.M. Giordano exploring the impact of the closing of the Bethlehem Steel mill at Sparrows Point on the people who worked there and the community it supported. This exhibition will be open through April 2020. Shuttered is made possible with generous support from Howard Bank and the Delaplaine Foundation. This interactive exhibition allows visitors to immerse themselves in the exciting process of creating their very own video game. 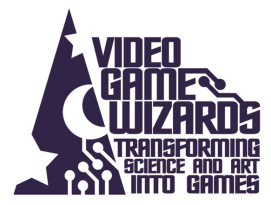 Video Game Wizards provides an interactive environment where visitors can explore how their talents, skills and passions could lead to a career in the interactive entertainment industry. 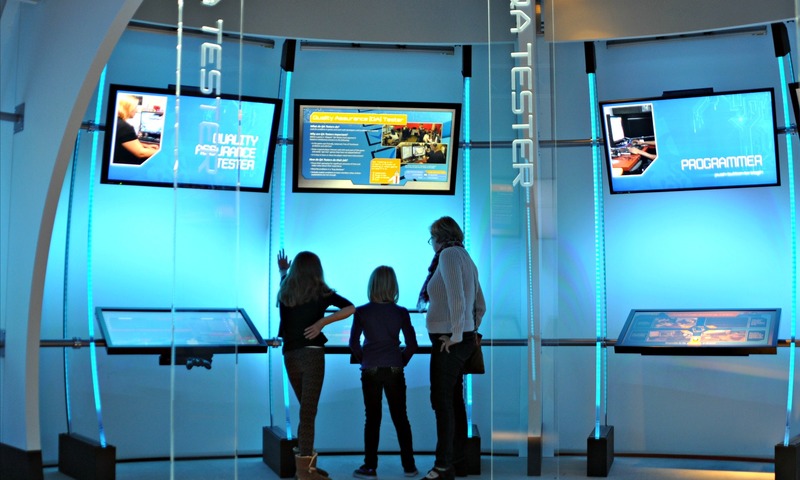 The exhibit’s six stations provide an opportunity for visitors to meet game makers and learn about their roles, while making and customizing a game using the skills demonstrated at each station. Visitors will experience the collaborative process of video game development at every point in the exhibition. At the end, visitors are able to play their own game and share it on the exhibition’s website with family and friends, and will be able to play any of the games developed at the exhibition. Please visit www.videogamewizards.org to play your game and learn more about this fascinating industry. This exhibition will be open through 2019. 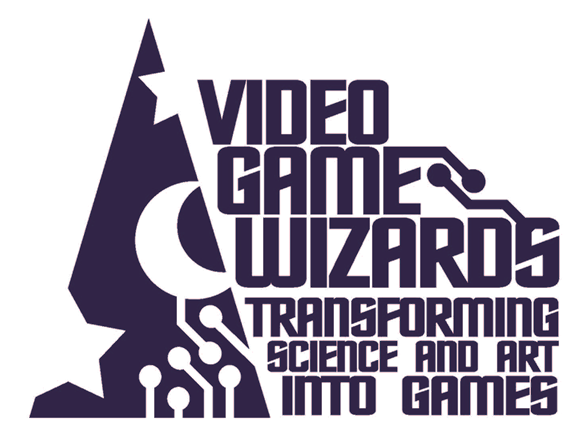 Video Game Wizards—Transforming Science and Art into Games was developed by the Baltimore Video Game Wizards, Luci Creative, Ravenswood Studio, Silver Oaks Communications, Cerebral Lounge/Clean Cuts Music, and the BMI. A start-up grant was provided by the Maryland Film Office/Maryland Department of Economic Development. Photos provided by Luci Creative. The way we dress for work can offer clues about what we do for a living, where we are employed, and even our professional rank. In some cases, work clothes help tell a story about the nature of working life. Through the twentieth century, women’s role in the workforce expanded dramatically thanks to a rising economy, two world wars, new technologies, and vast social change. Clothing worn and made by Baltimore women mirrored the changing status of women in the workforce. Early on, women were expected to wear dresses regardless of the rigors of the job. During WWII, female factory workers began dressing like their male co-workers. Pants eventually gained acceptance socially and at work as fashion trends responded to women’s needs. “Power suits” materialized in the 1980s as more women entered management. One thing didn’t change: as women made strides at work, they needed clothes that helped them get the job done. 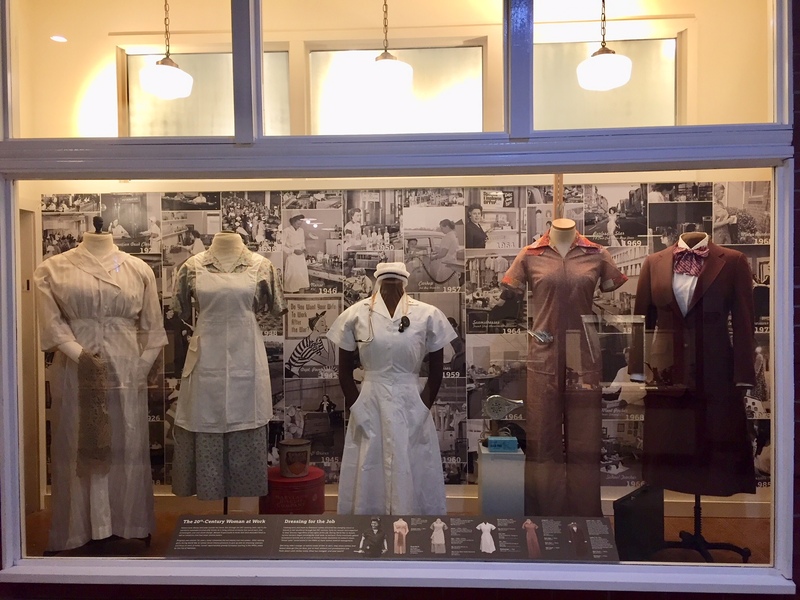 The garment loft window’s display of women work uniforms is curated by museum volunteer Debbie Farthing and will be on view through January 2020.